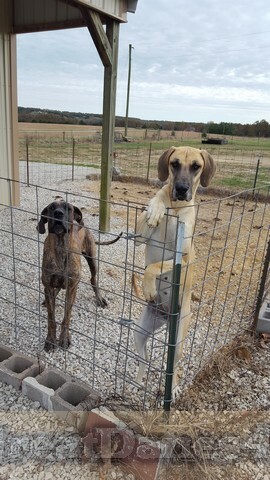 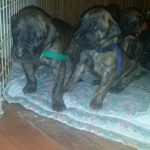 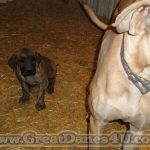 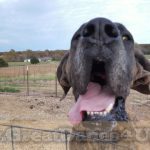 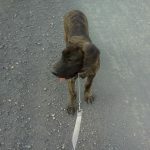 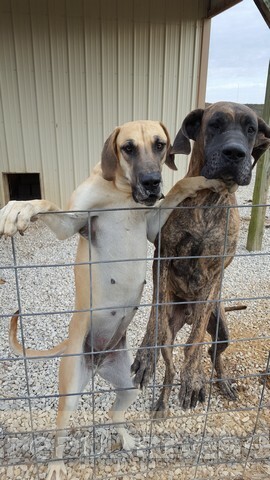 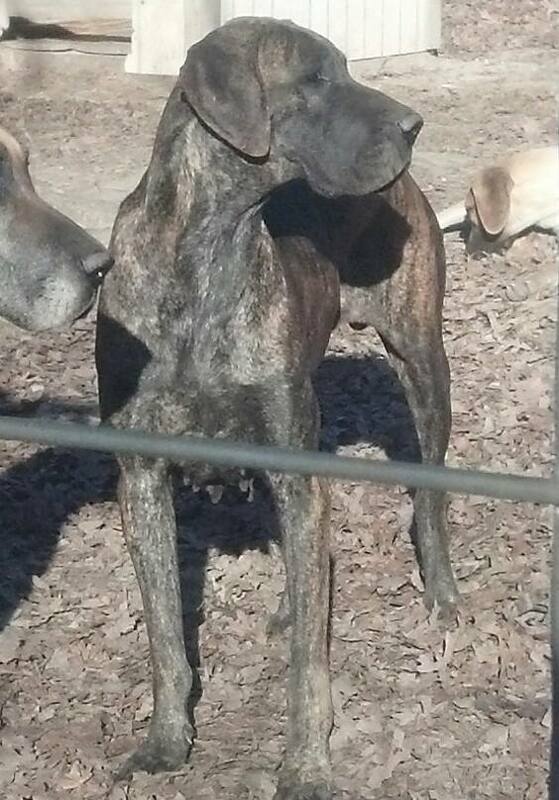 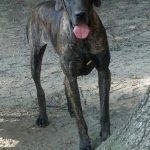 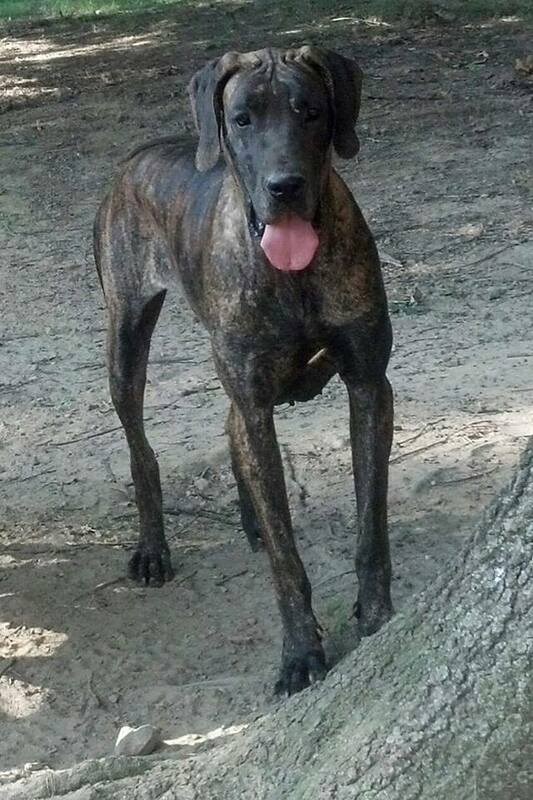 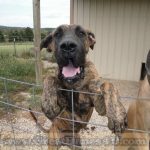 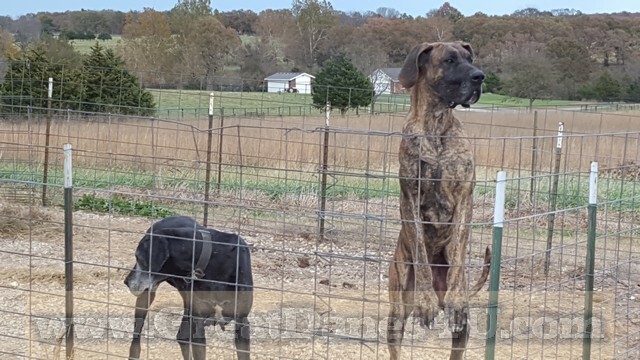 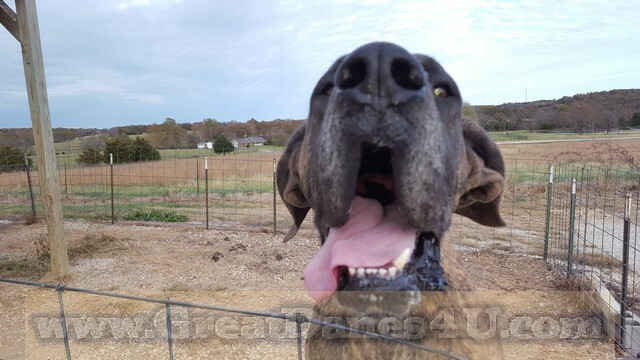 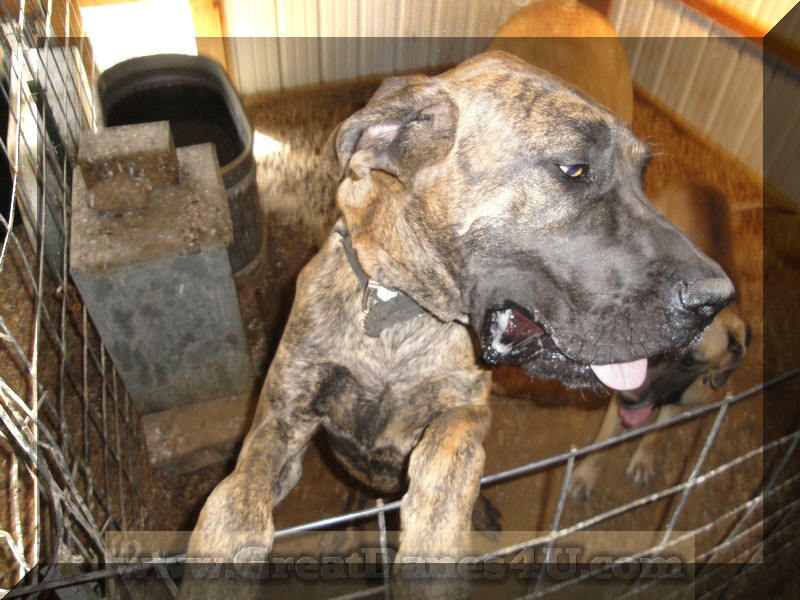 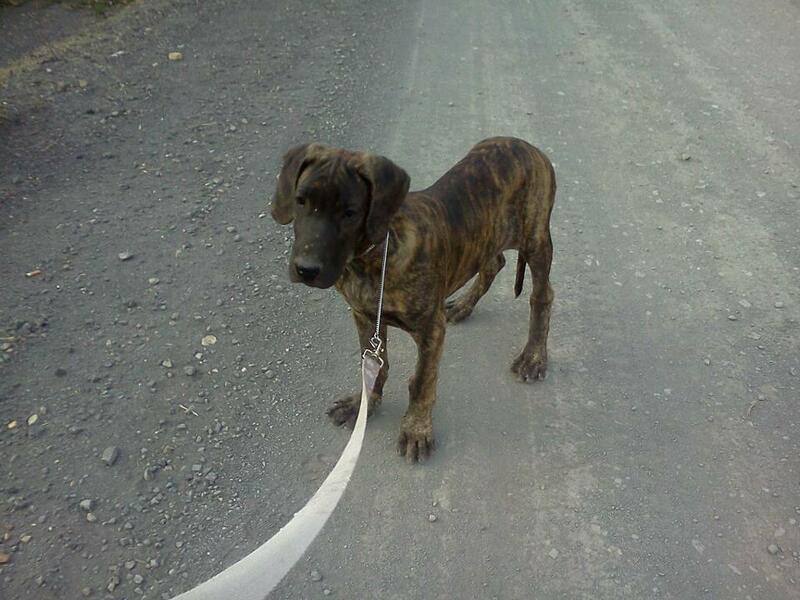 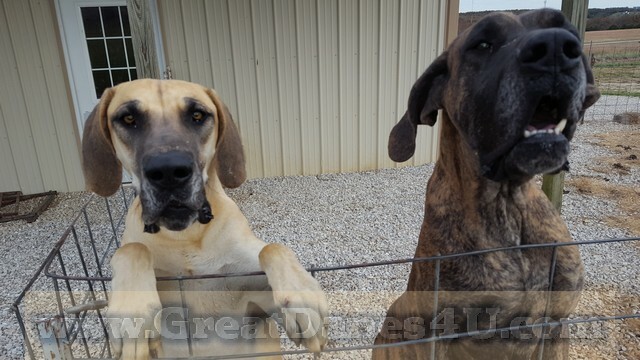 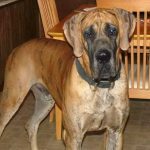 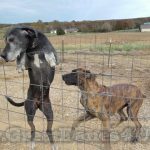 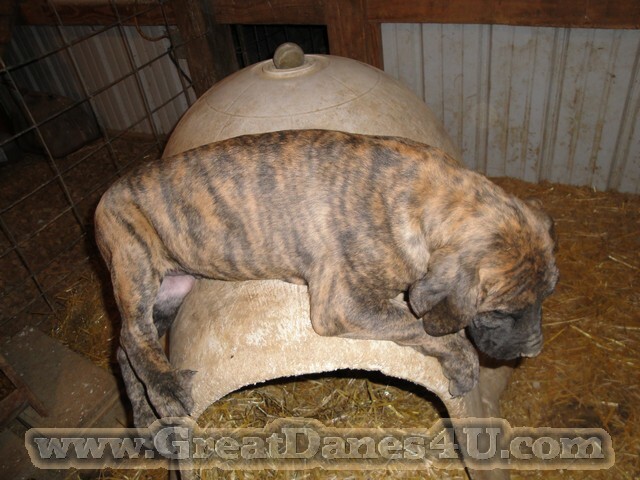 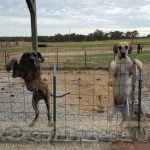 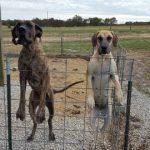 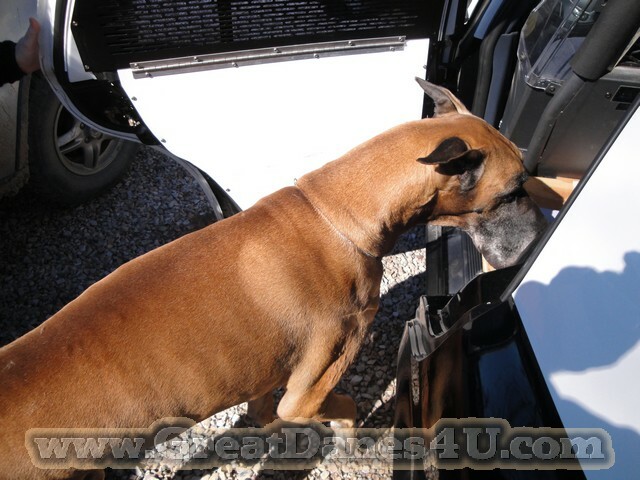 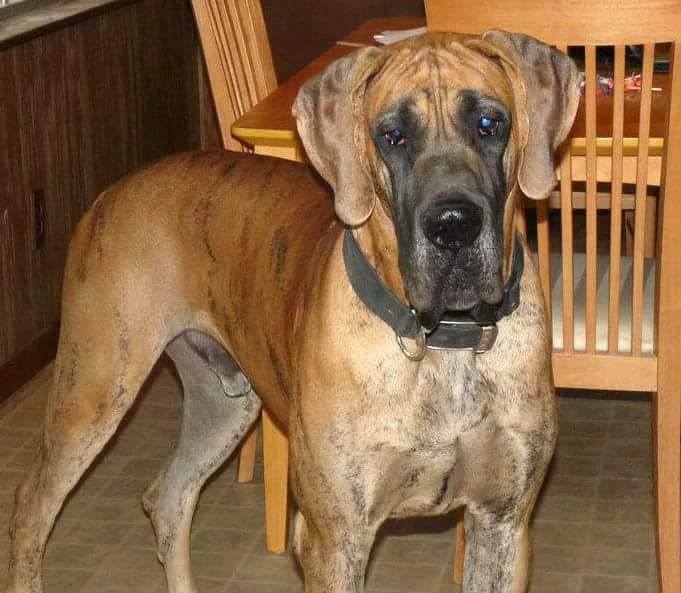 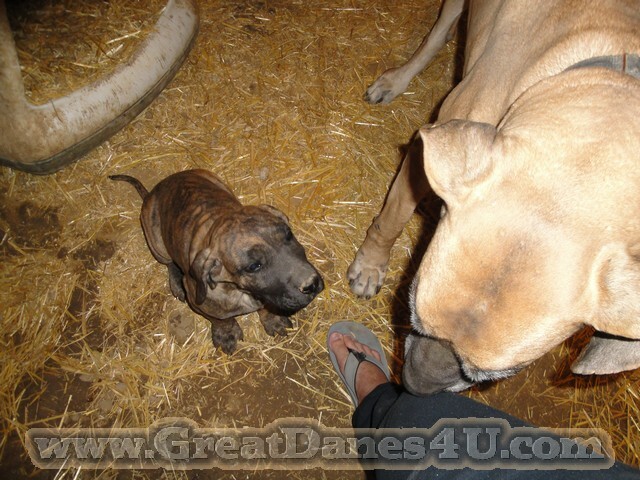 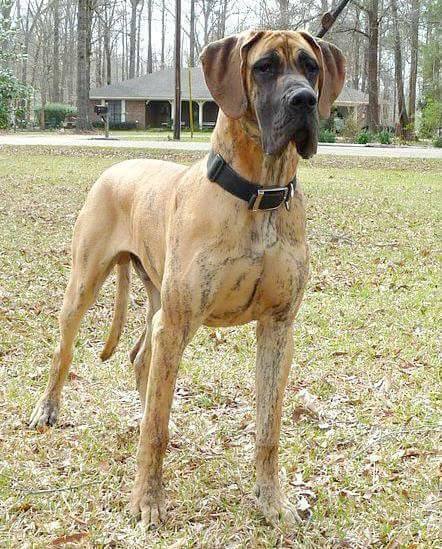 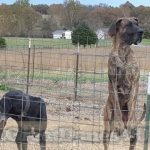 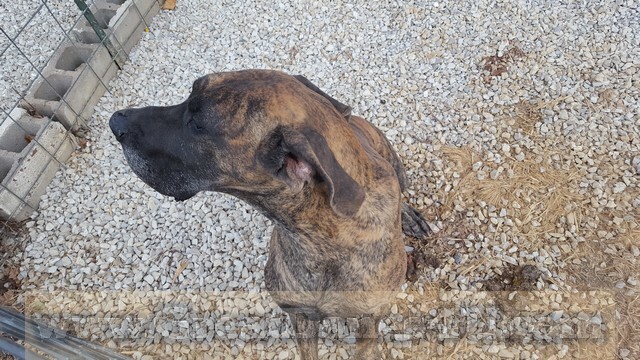 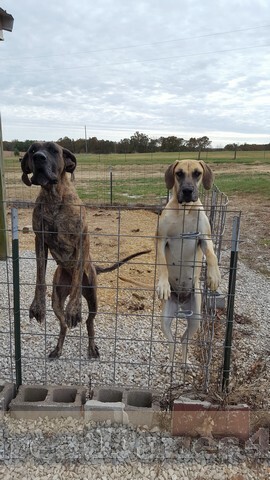 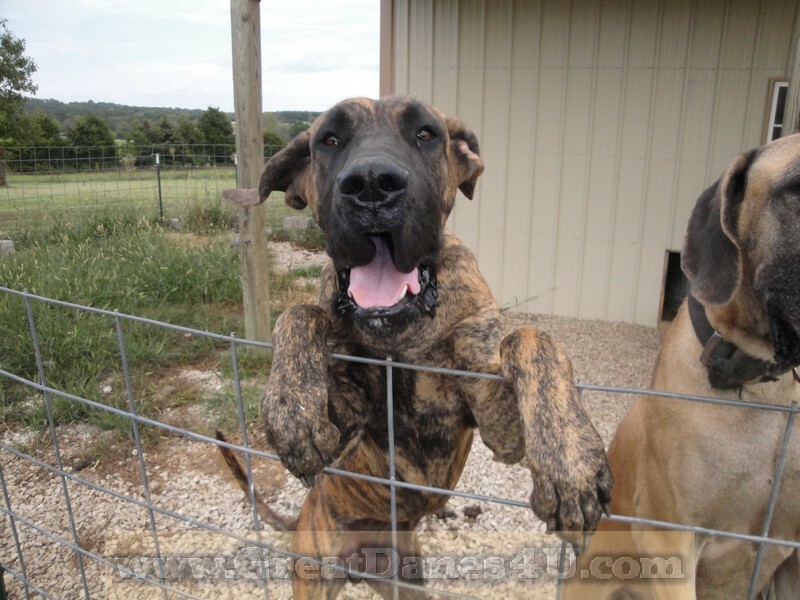 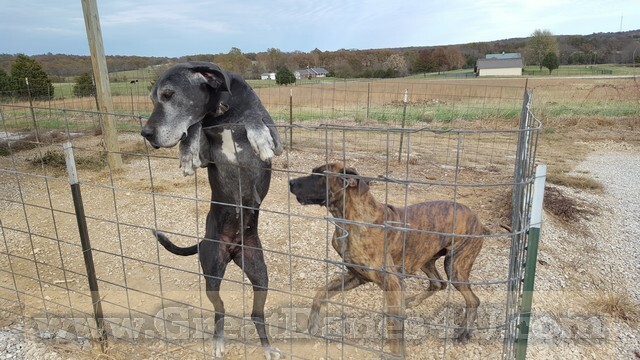 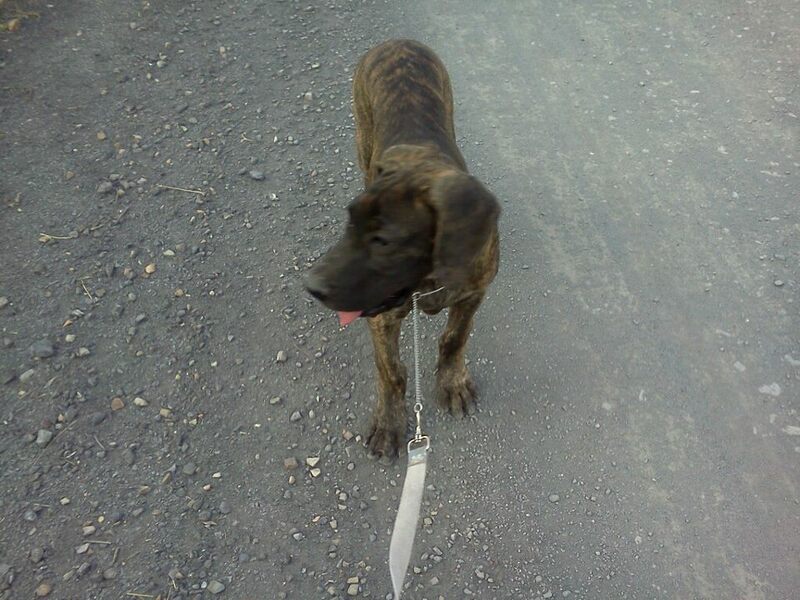 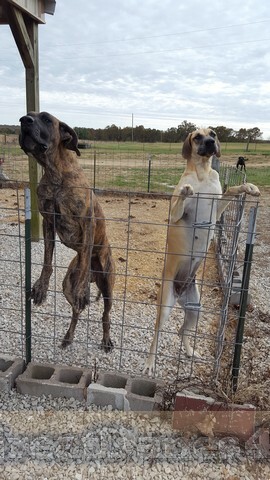 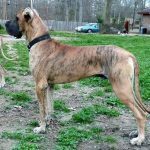 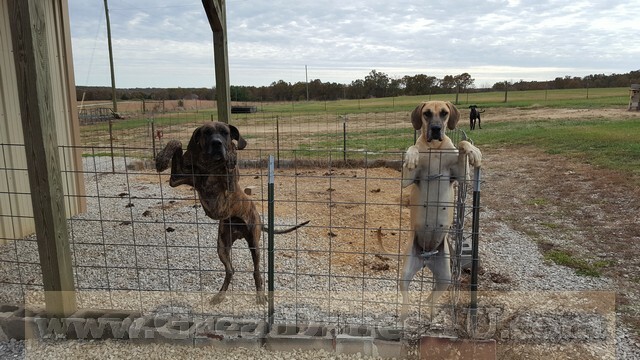 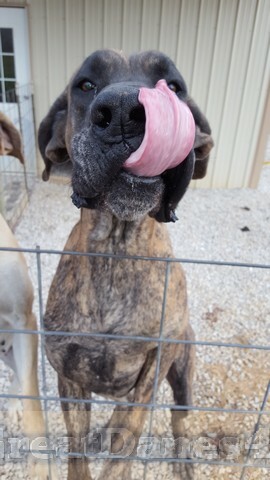 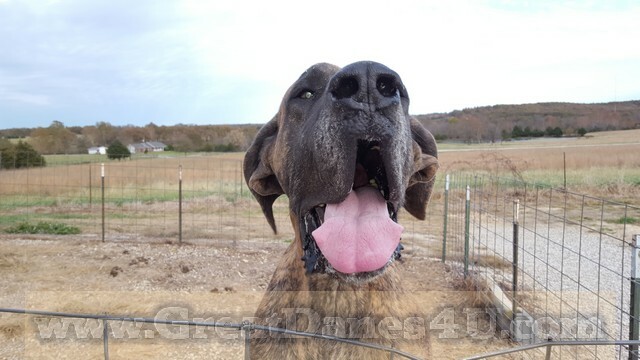 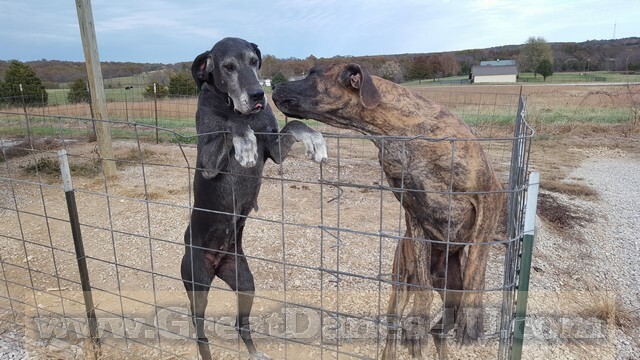 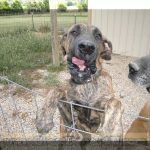 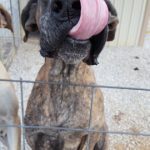 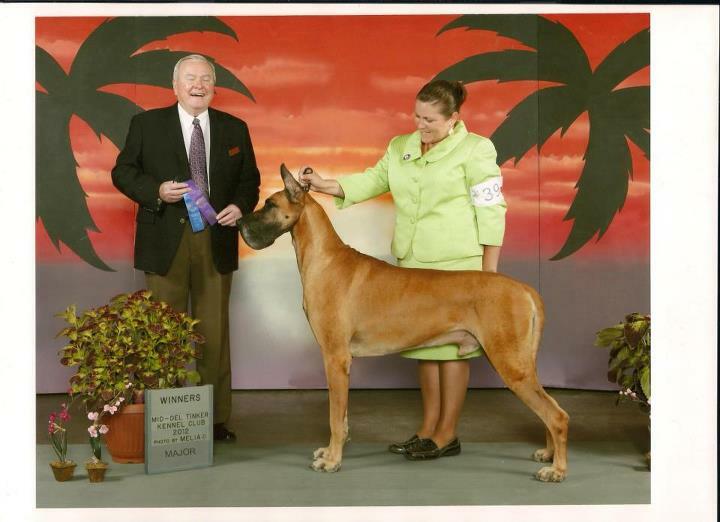 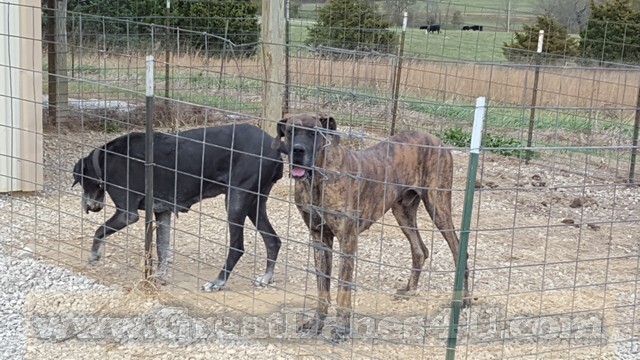 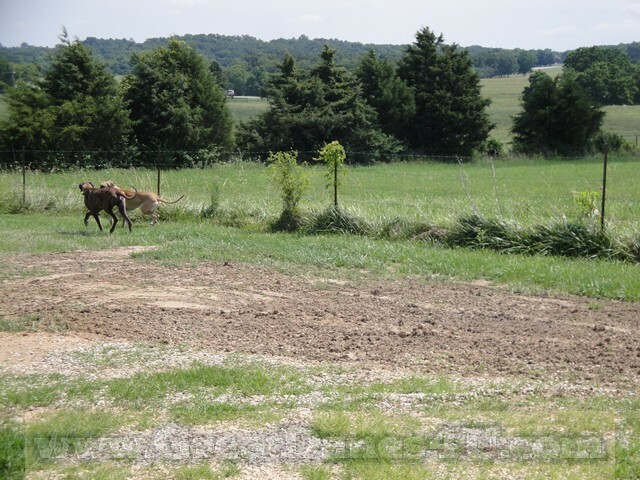 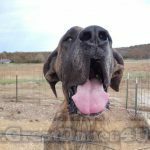 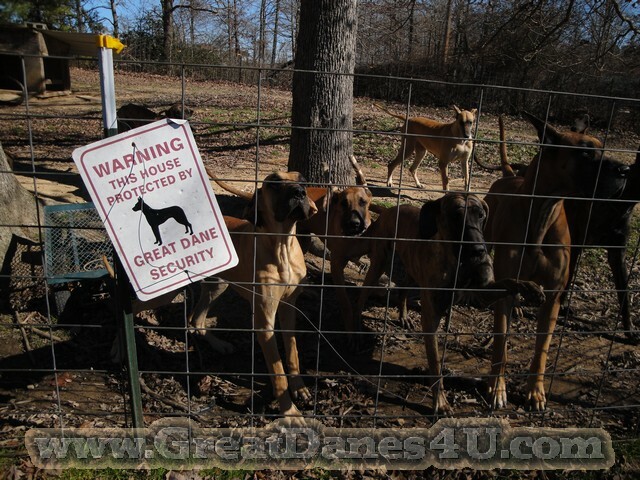 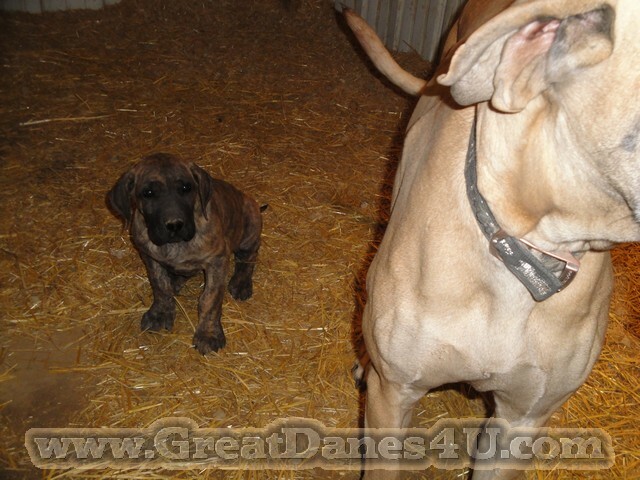 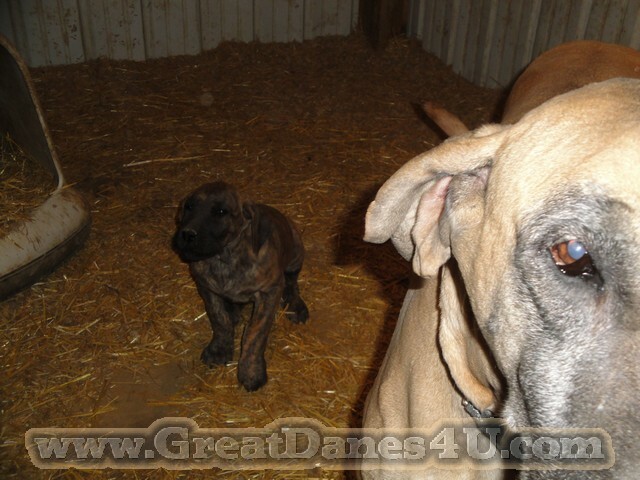 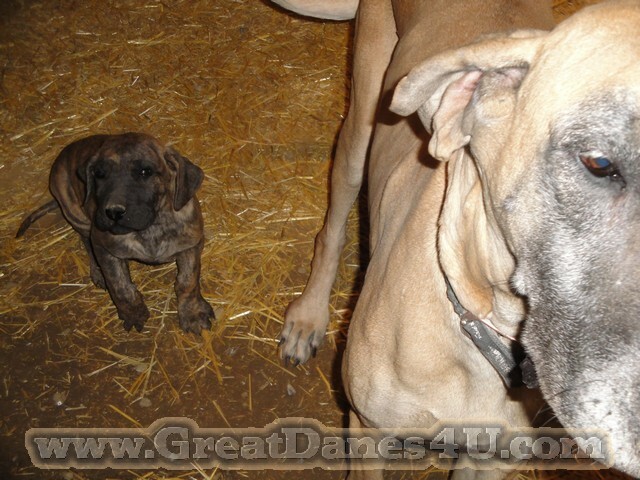 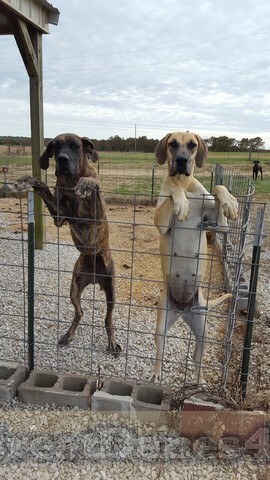 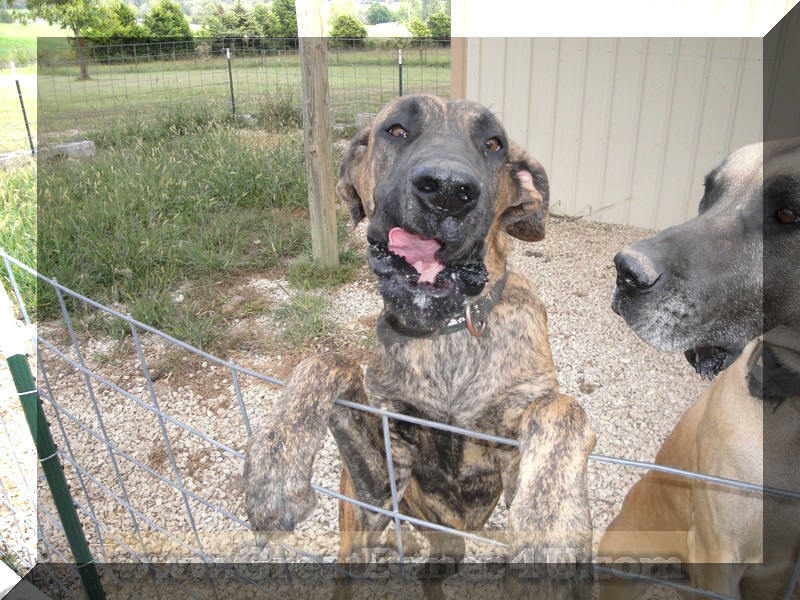 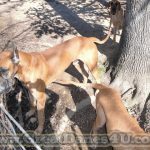 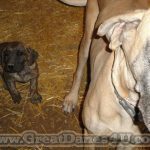 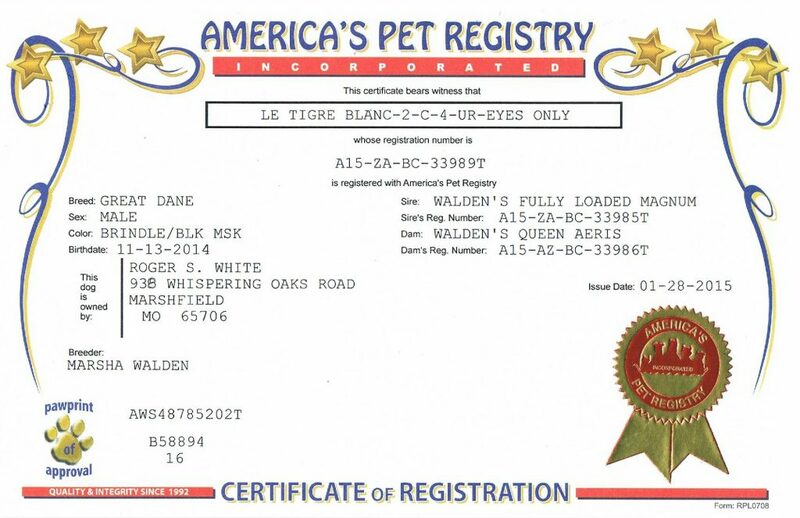 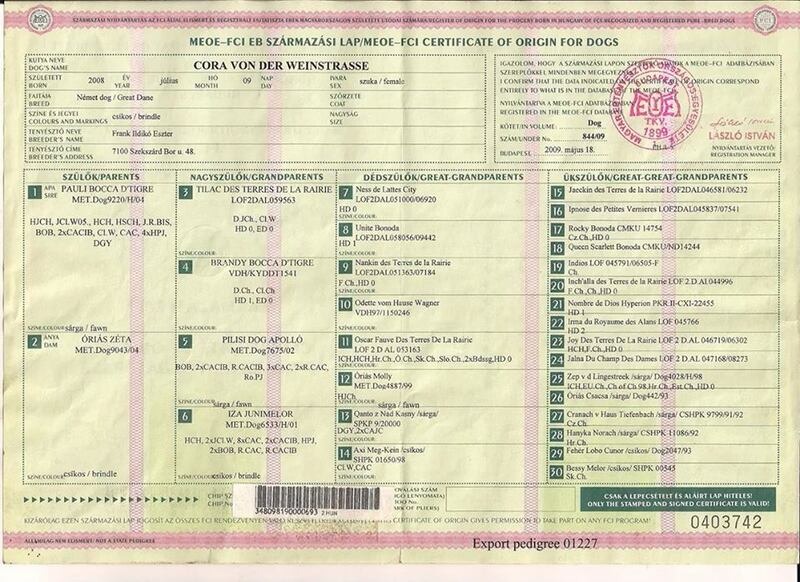 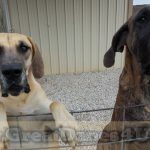 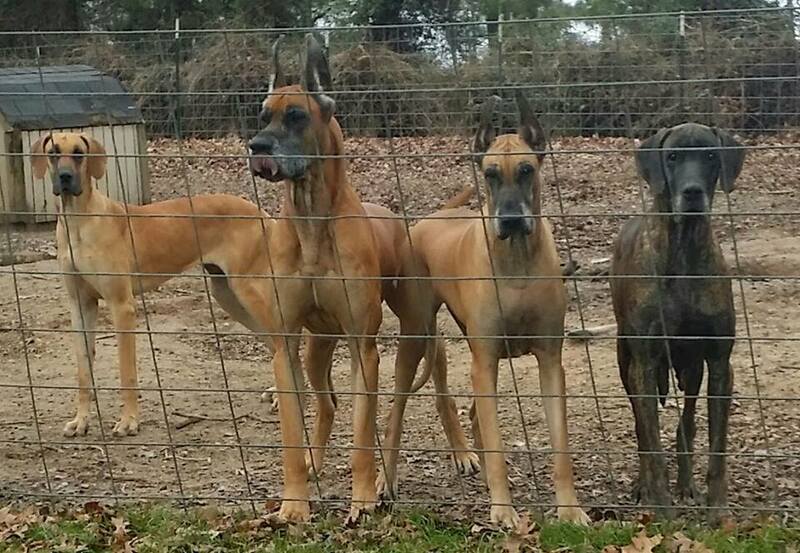 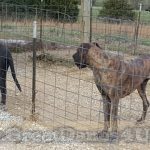 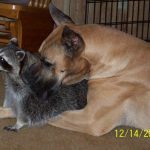 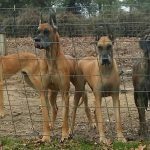 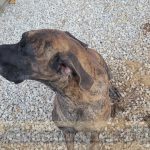 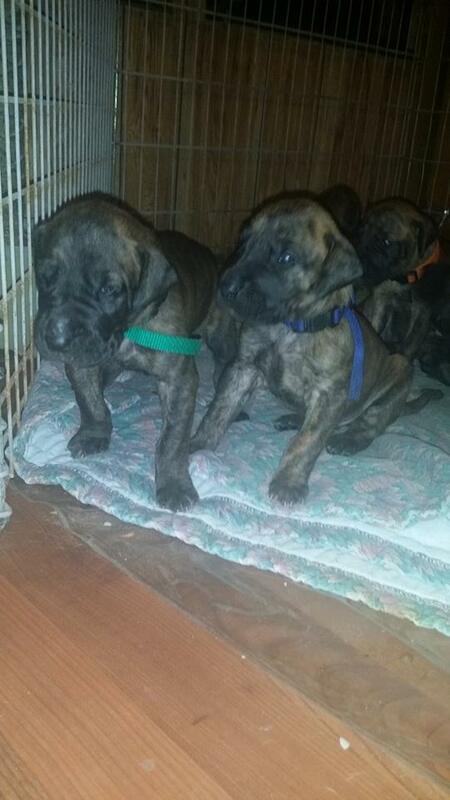 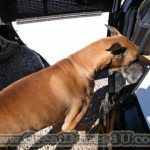 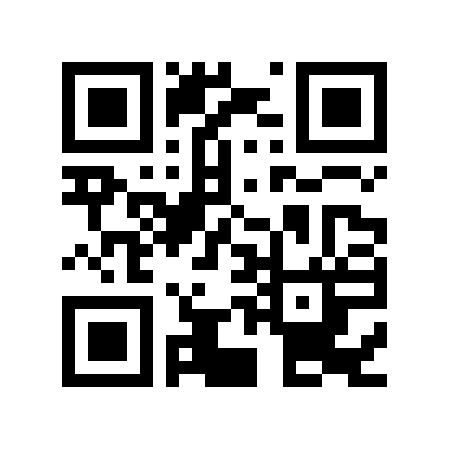 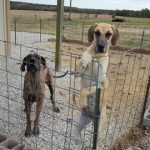 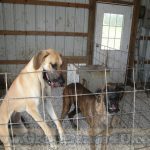 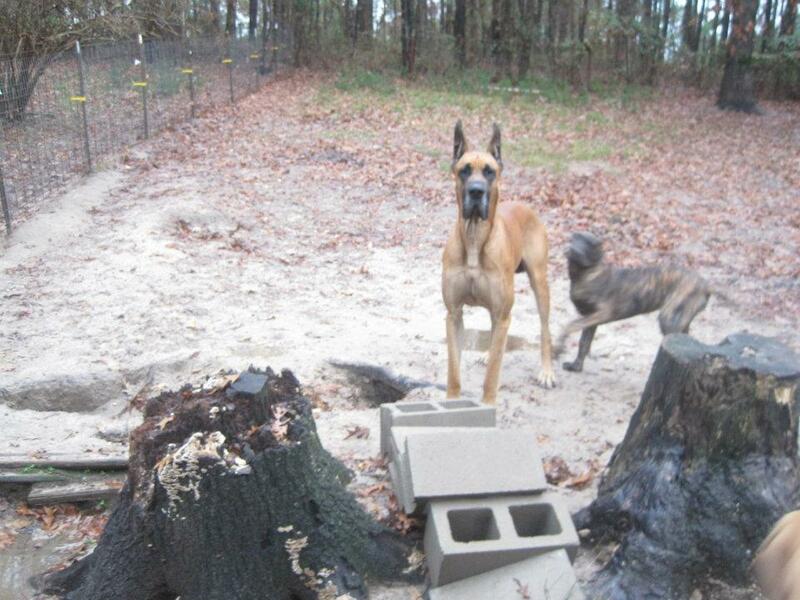 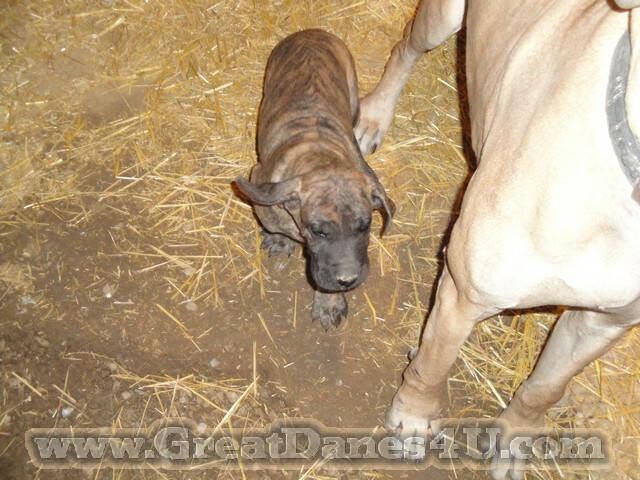 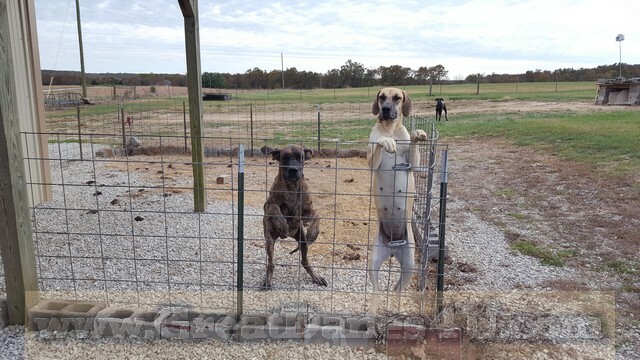 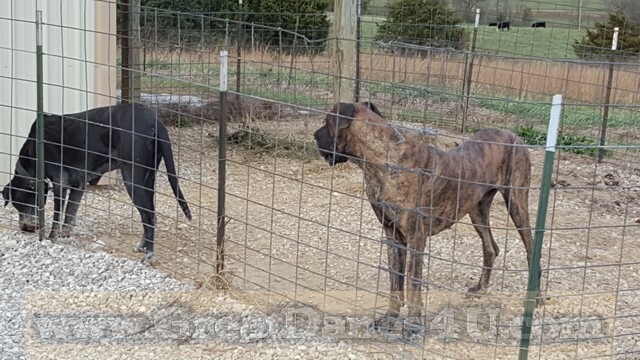 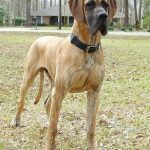 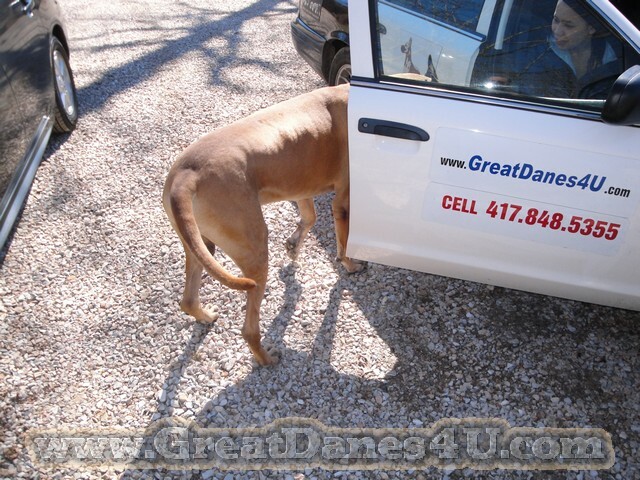 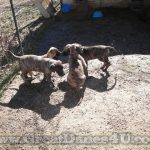 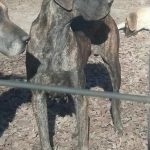 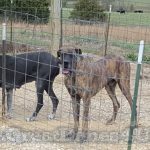 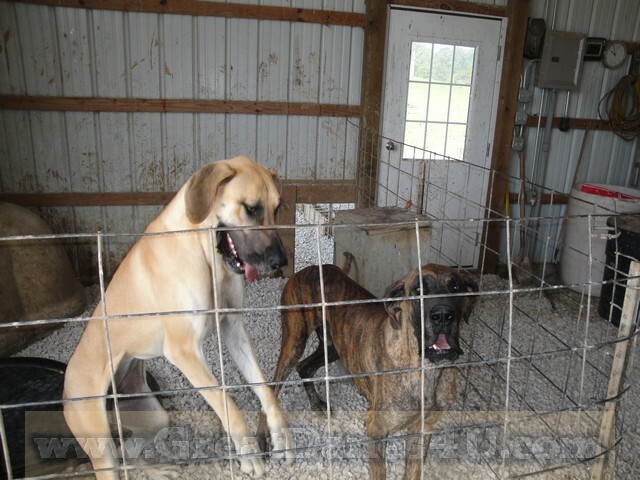 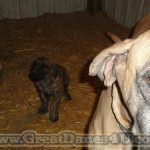 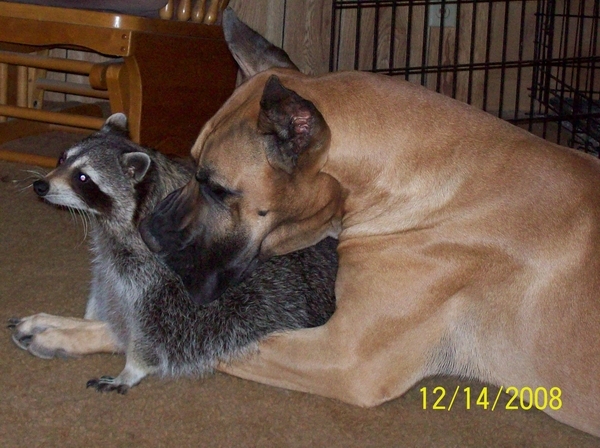 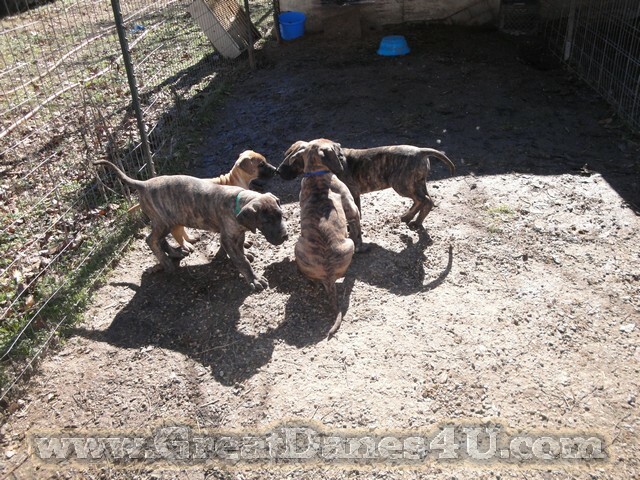 Le Tigre’ is an AKC Brindle Great Dane stud is 5-Generation color pure, and is micro-chipped. 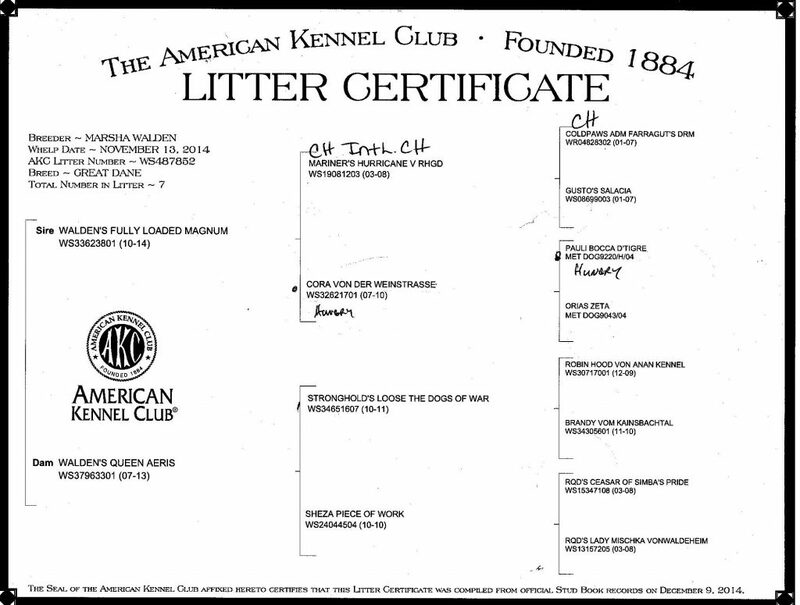 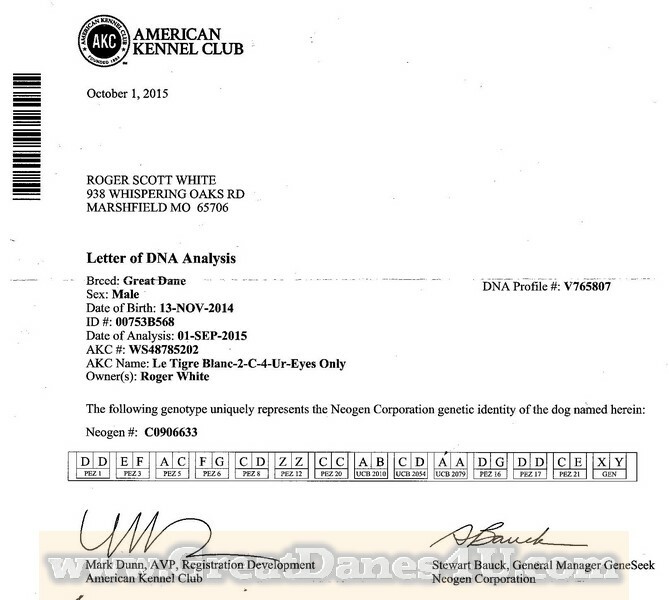 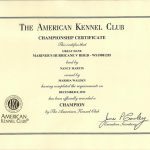 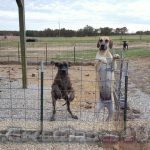 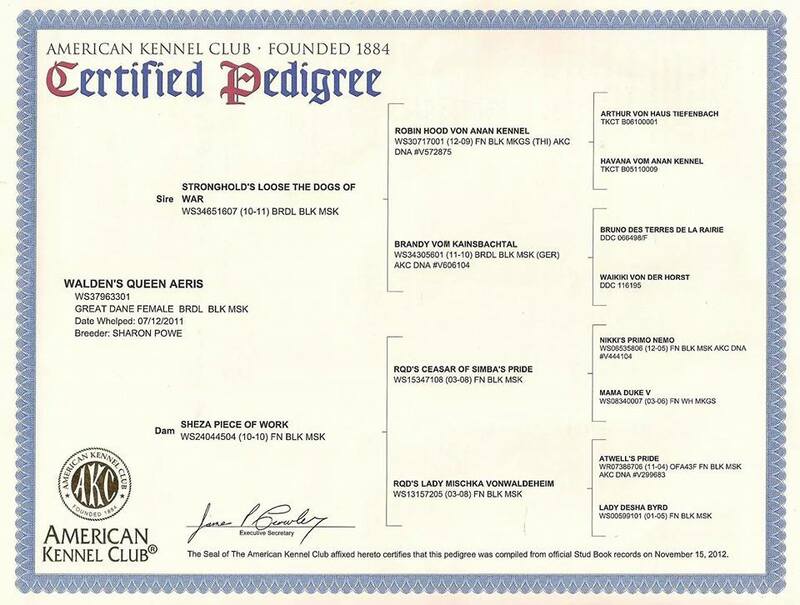 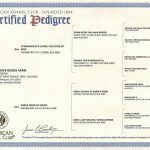 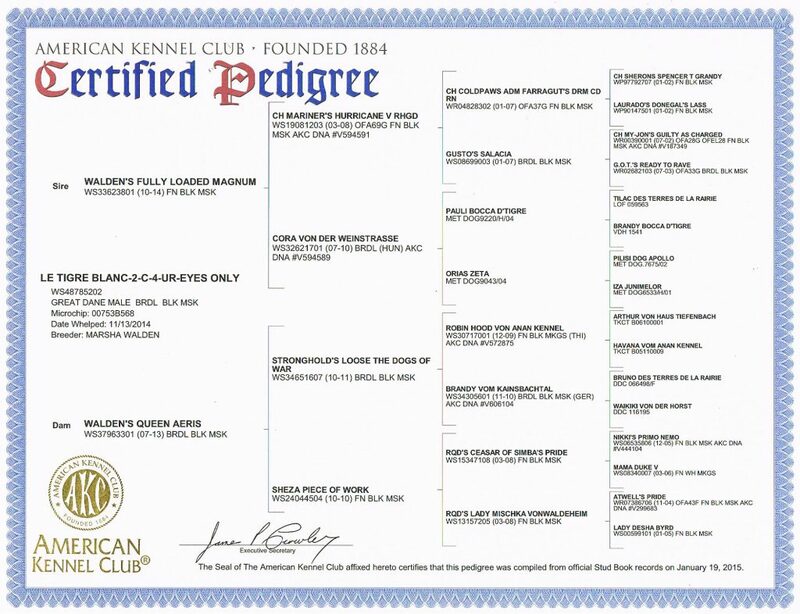 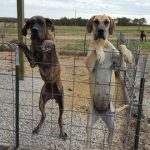 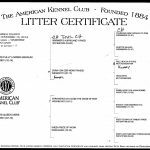 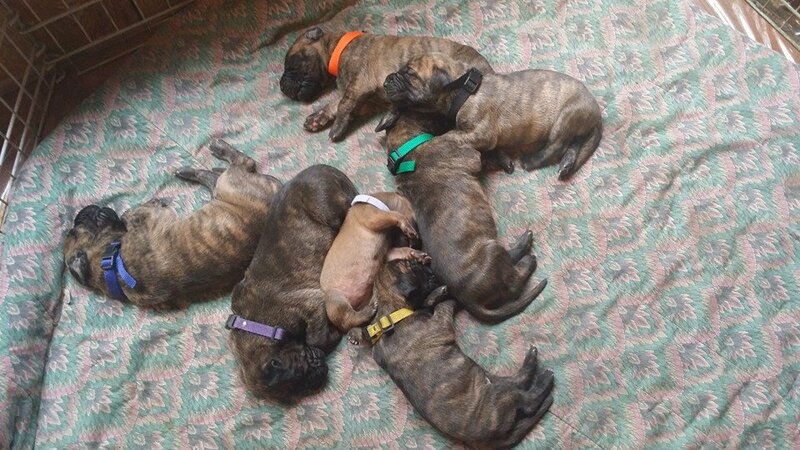 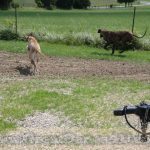 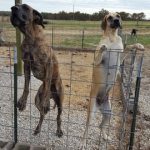 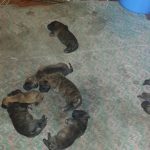 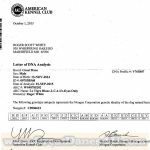 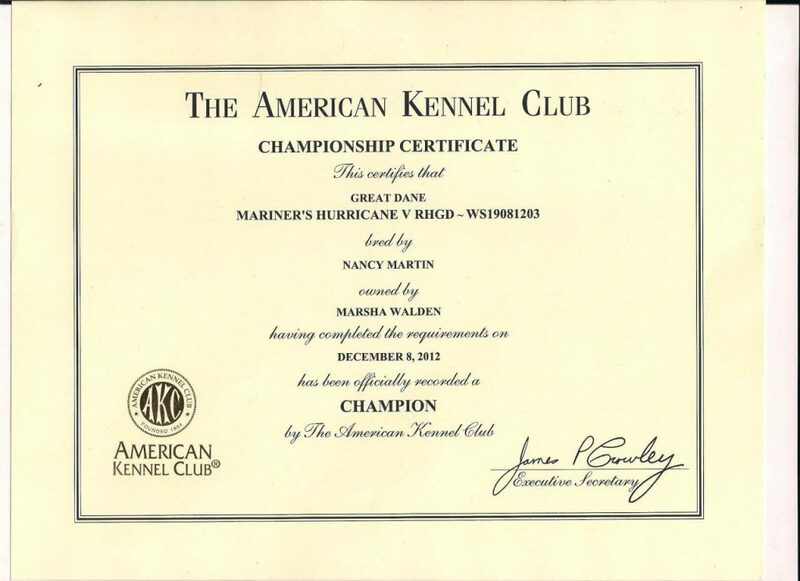 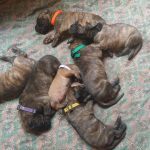 Note: Only Fawn & Brindle maintain AKC Color Purity standards for Fawn or Brindles. 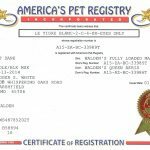 30 Oct 2017 Le Tigre' almost 3 yrs. 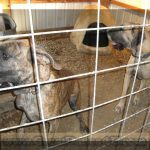 Hera is Pregnant & needs a Private Pen. 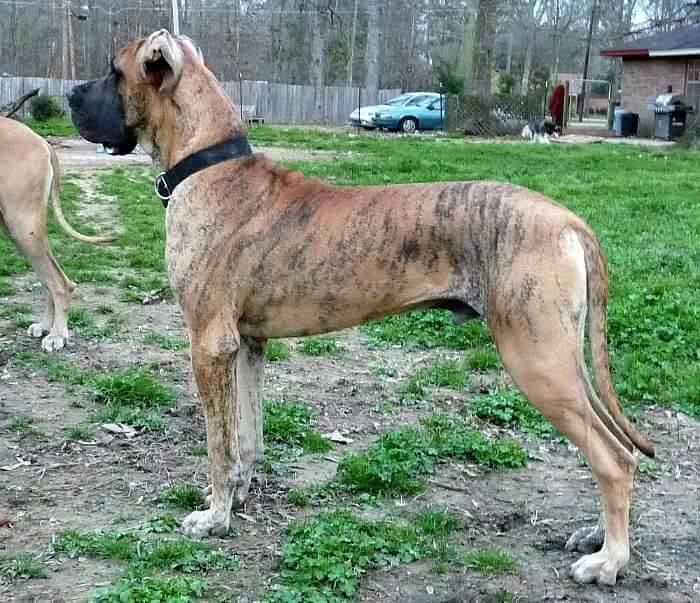 30 Oct 2017 Le Tigre' almost 3 yrs. 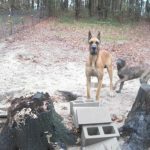 Hera got a Private Pen. 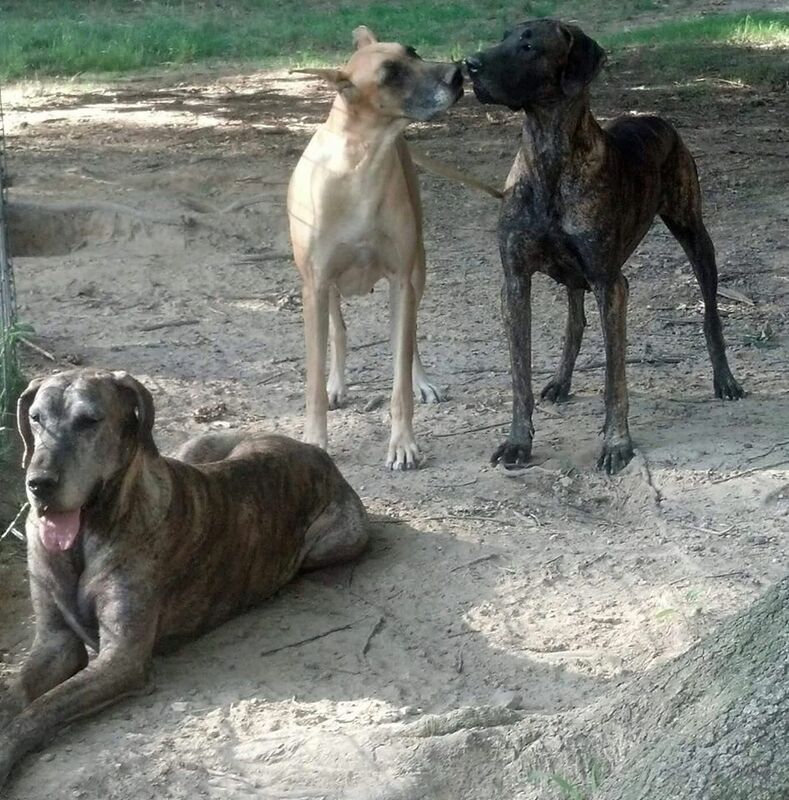 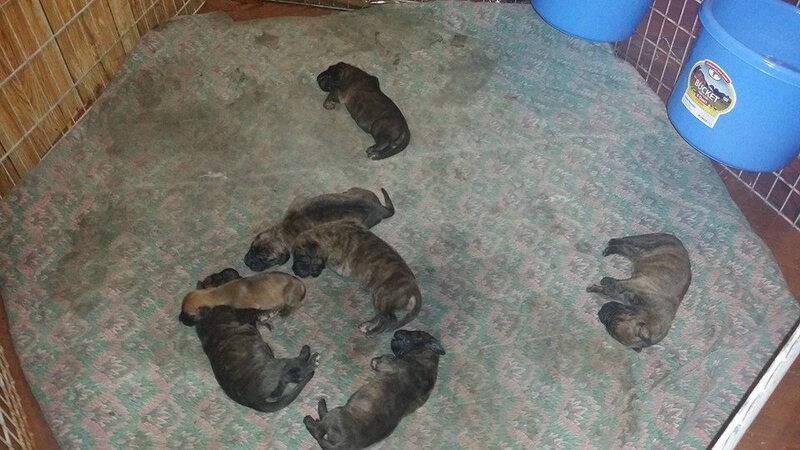 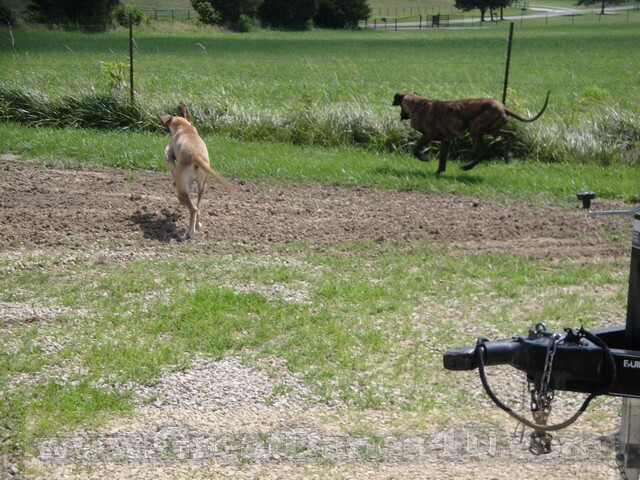 Aeris’ Dad is Brindle Stronghold’s Loose the Dogs of War. 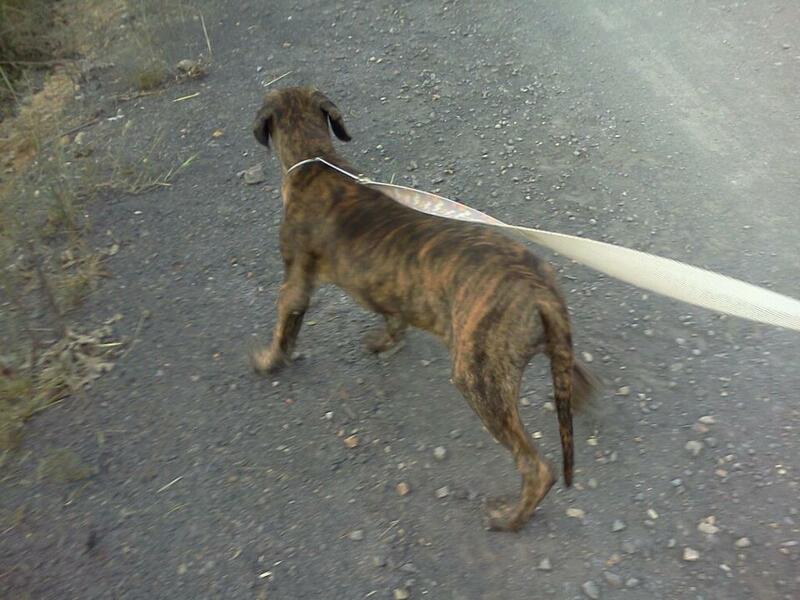 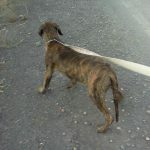 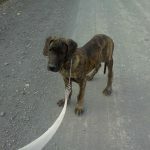 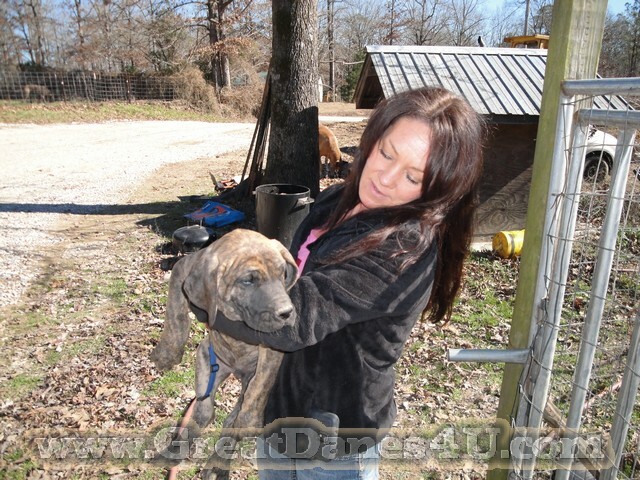 Her Dad was a Light Brindle from Thailand, & his Mom was a Brindle from Germany. 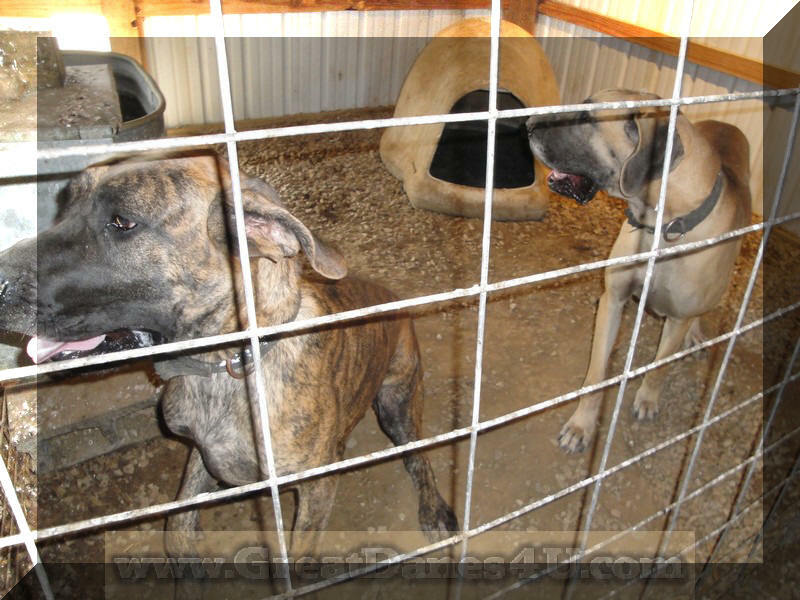 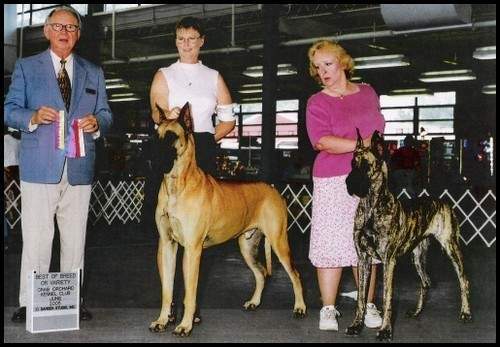 Below is Magnum = Dad (L), Kane = Grand Champion Grand Dad (Mid) & Fergie (R) watching TV. 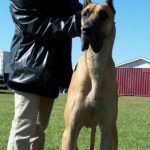 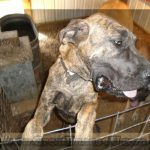 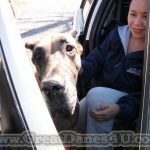 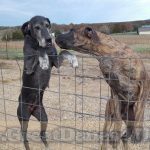 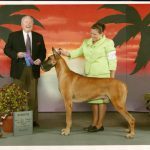 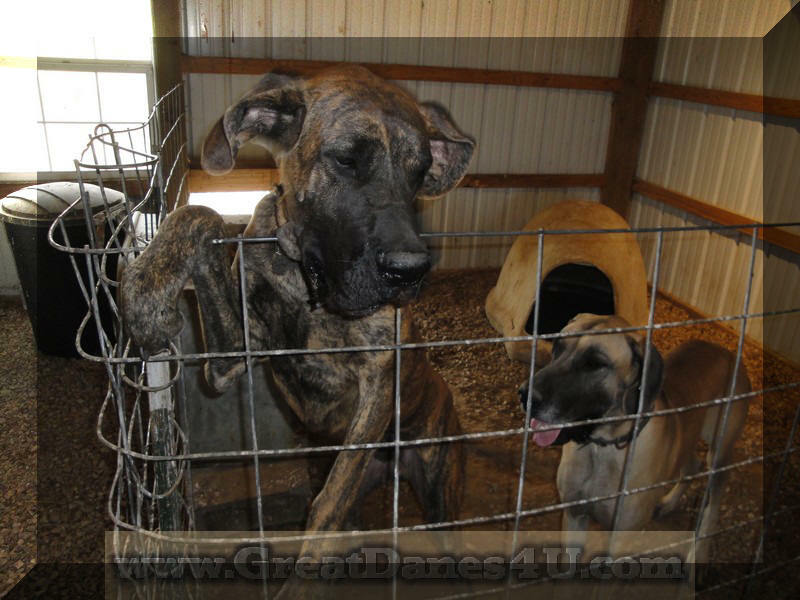 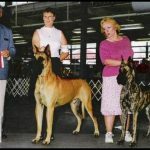 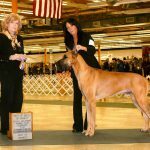 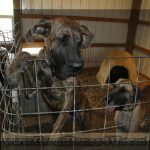 Brindle Great Dane Marshfield, Missourin 65706 U.S.A.
AKC CH- INTL CH MARINERS HURRICANE V RHGD. 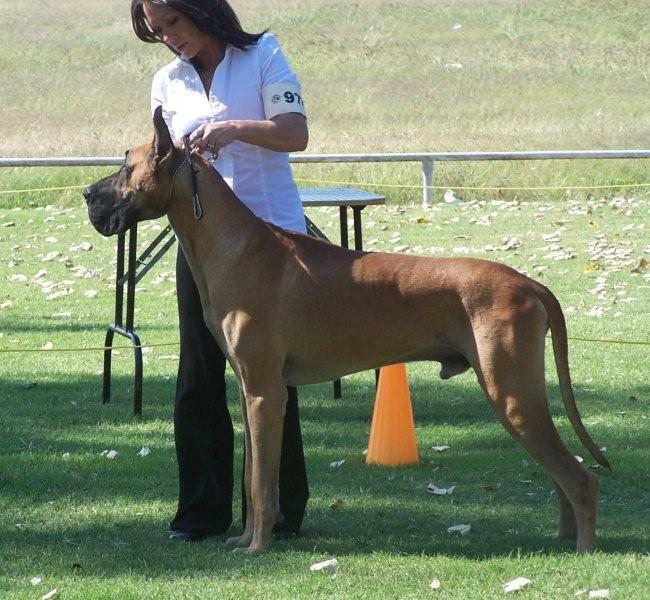 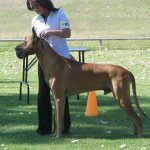 Kane has won Best of Breed 12 times. 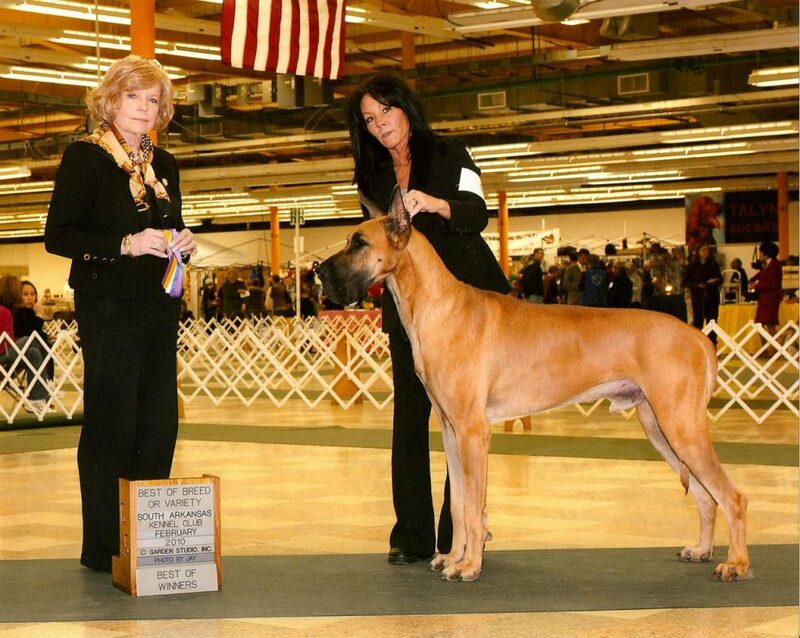 He got his 1st 4 pt major at The Great Dane specialty in Oklahoma City and got his last 4 pt major in Dallas. 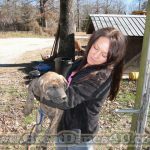 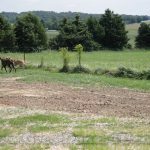 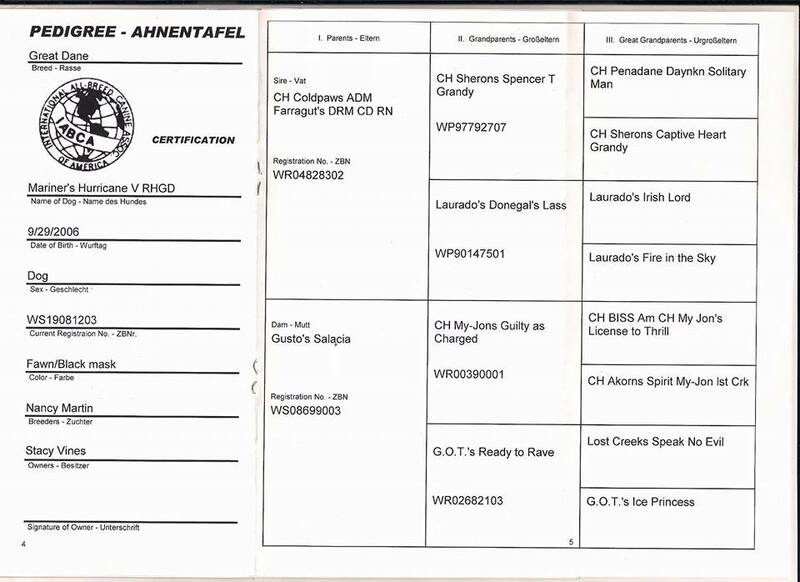 He was handled by Jennifer Bell. 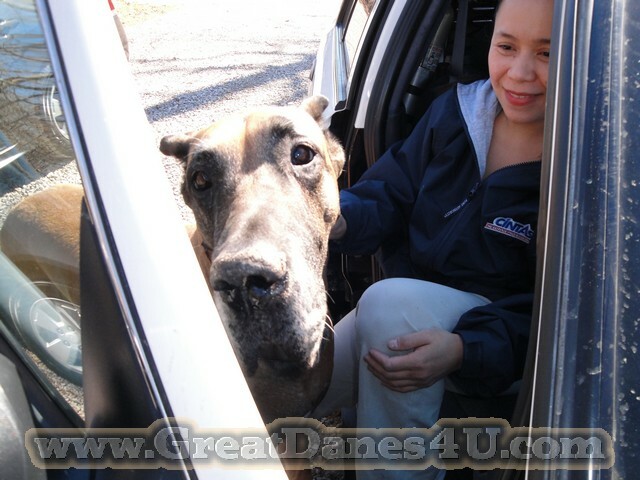 You wont meet a sweeter dog than Kane he has a great personality and loves everyone. 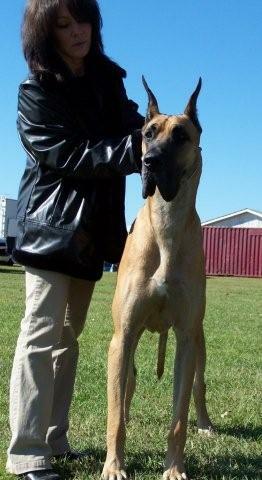 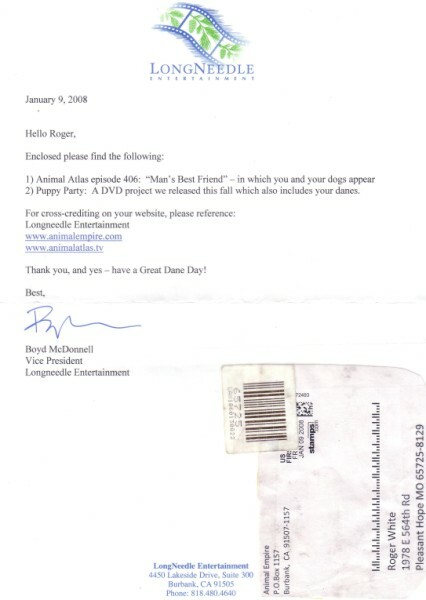 And is excellent with other other animals he doesn’t have an aggressive bone in his body. 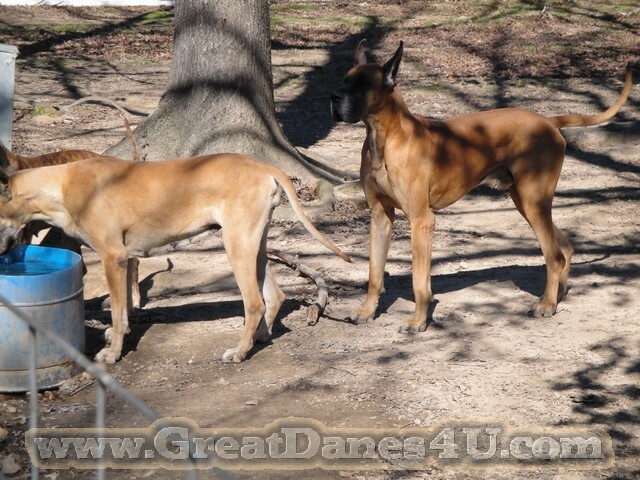 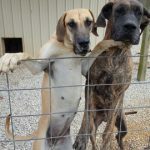 2 of Kane’s girls Huni and Goldi are pointed now also.